be a very high ratio, but the probability would be around 50%. 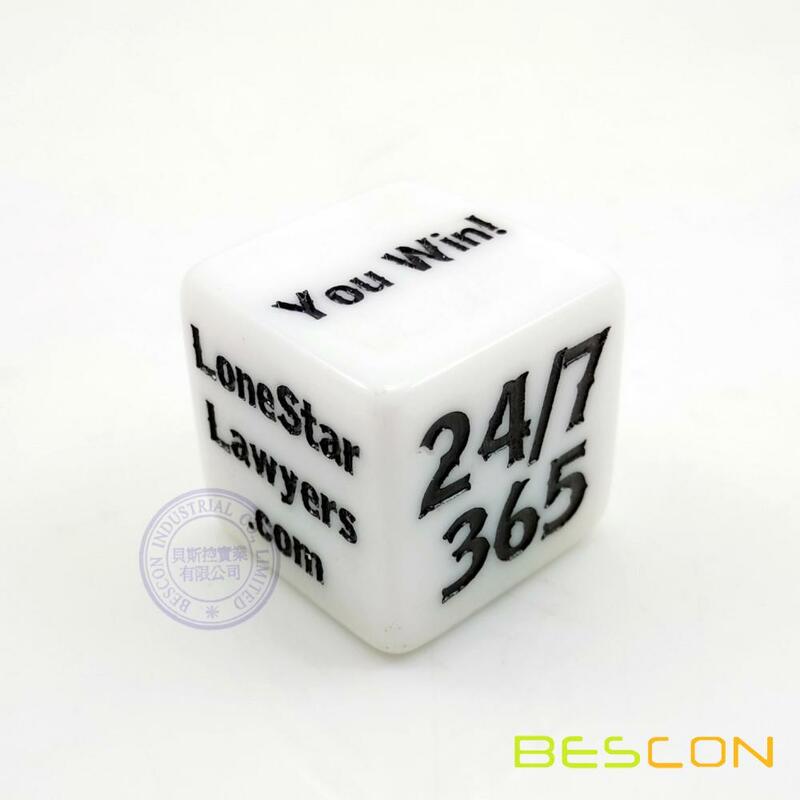 The dice can be customized color, size and personalized engraving logo. 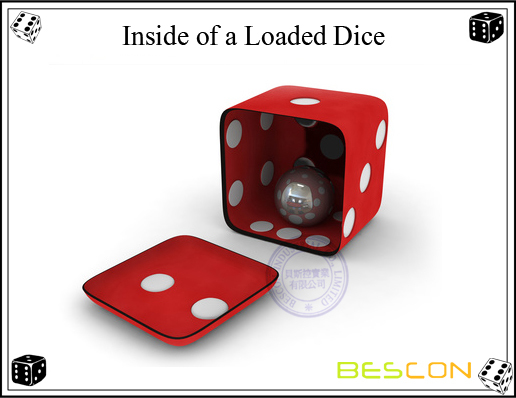 Loaded Dice that tends to stop on appointed side! Each side has different information. 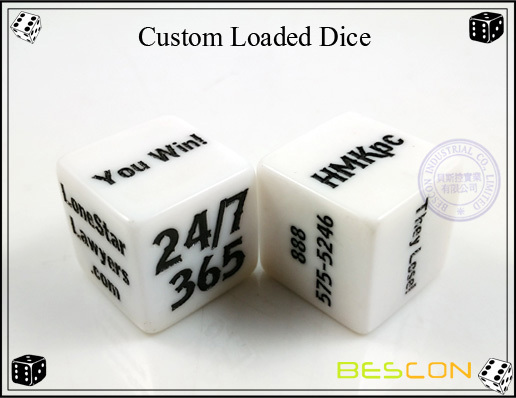 Looking for ideal Custom Loaded Dice Manufacturer & supplier ? We have a wide selection at great prices to help you get creative. 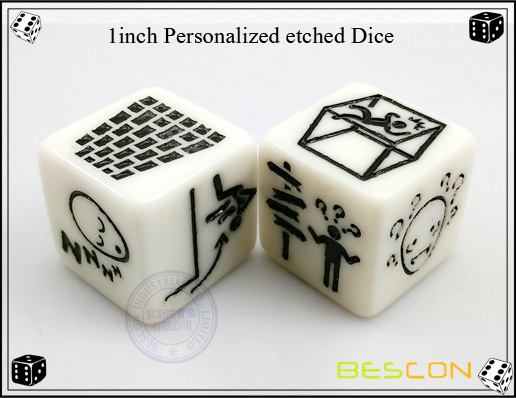 All the Appointed Loaded Dice are quality guaranteed. 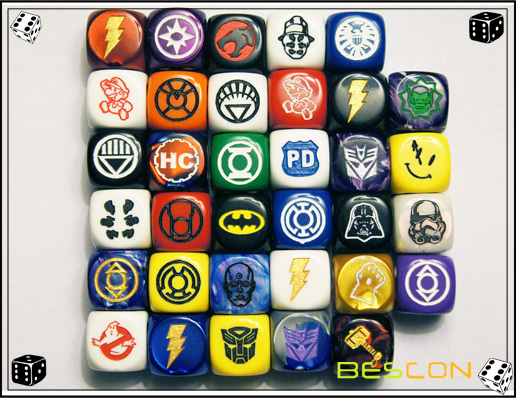 We are China Origin Factory of Magic Custom Loaded Dice. If you have any question, please feel free to contact us.